This is part 4 of a 5 part series in which, at the author’s request, we go through the process of converting a first-person present tense piece to third person past tense. 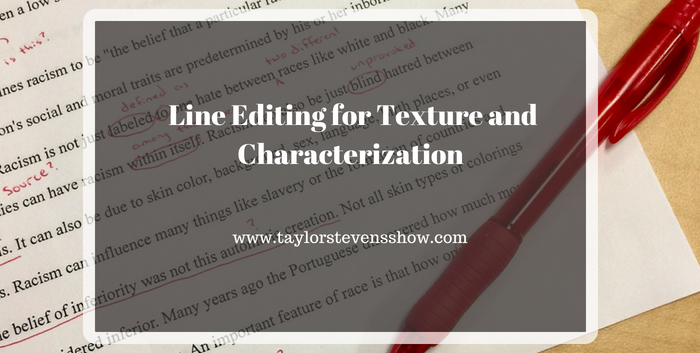 In this episode, Taylor begins the line edits. How to rewrite to avoid overusing pronouns. How to rewrite to keep key concepts close together for impact. How to organize information within a paragraph to eliminate unnecessary words. Where extra information needs to get added to allow the story flow to make sense. How small textural details and characterization can create instant depth that will draw the reader in. How and where to include those types of details. How to avoid a character inadvertently coming across as cold or selfish with humanizing touches. Due to the length of the material we were only able to complete half of the line edit in this episode. The next episode will see us to the finish line. If you’ve found this tutorial helpful, please feel free to share the link with other authors and writers who might benefit. 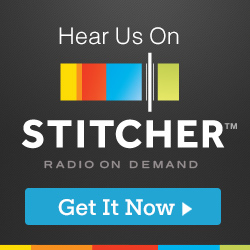 This show is also available in video and can be seen on Taylor’s Patreon page here.